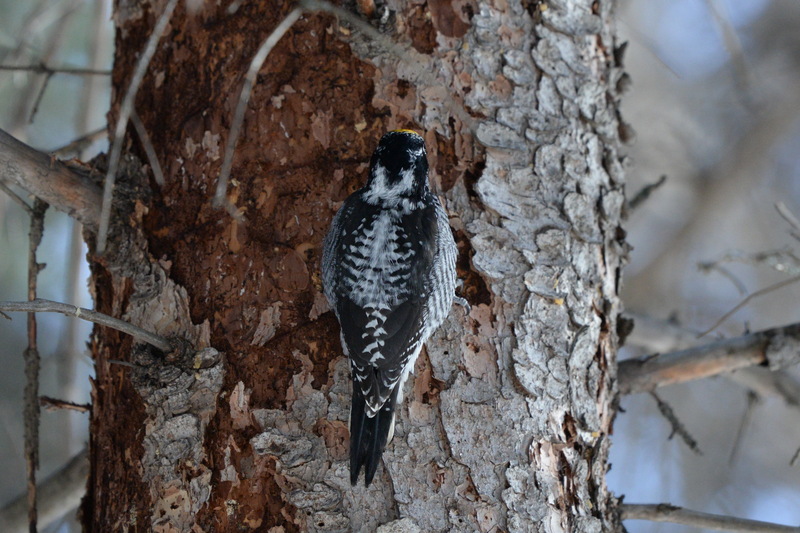 This entry was posted in Alberta Birds, Birding, Canada Birds, Feathers on Friday, General Birding, My Life List, Nature, Photography, Winter and tagged Alberta, American Three-toed Woodpecker, Banff, Bird Boy, Winter Birding, Woodpecker. Bookmark the permalink. 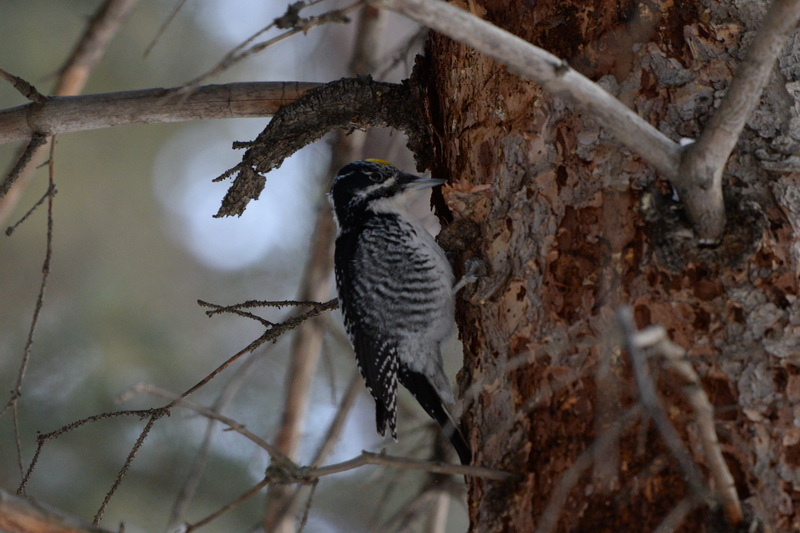 They are very beautiful woodpeckers and not too concerned with human presence, and accumulate lots of sawdust and bark pieces beneath them. 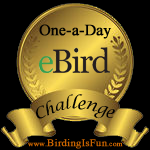 Congratulations to your lifer woodpecker! 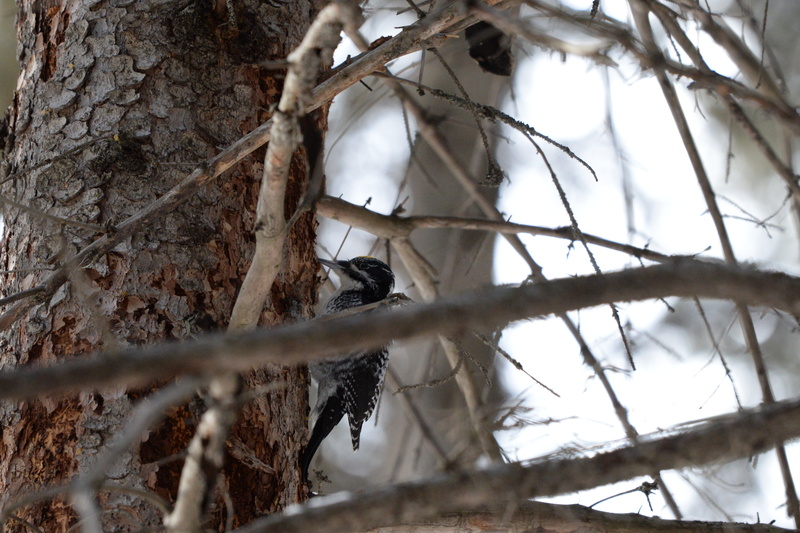 Having finally seen Germany’s very first Syrian Woodpecker two days ago (see here for that: http://www.birdingfranconia.de/2016/01/30/syrian-woodpecker-next-round/) after failing to see it on Friday, I know how tricky new woodpeckers can be. At least you´ve managed some decent shots unlike me.